The superheroes of the North East contact centre sector in 2018 have been revealed at the 16th annual North East Contact Centre Awards which took place on Friday. Winners included Auxillis, Atom Bank, Northumbrian Water and Go North East; all leading brands with outstanding customer contact centres based in our region. 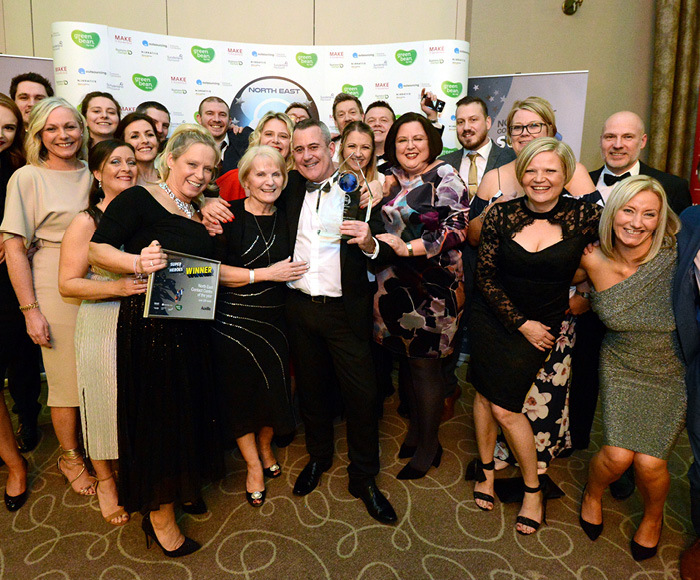 The awards ceremony brought together over 300 operational managers and customer service advisors at Ramside Hall in County Durham to recognise and reward the outstanding achievements of superheroes within the industry. 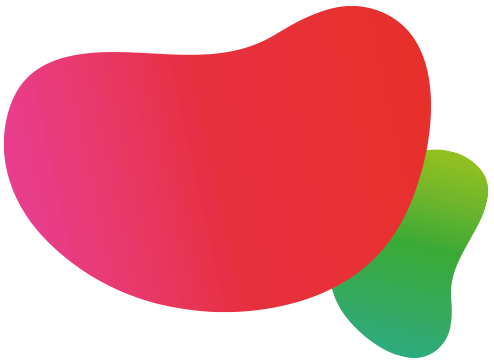 Having supported this event for over a decade, greenbean by NRG was delighted to once again headline sponsor the awards and celebrate the achievements of both front-line and support staff.